SBS has today unveiled its 2018 lineup with a slate of programs across multiple platforms. 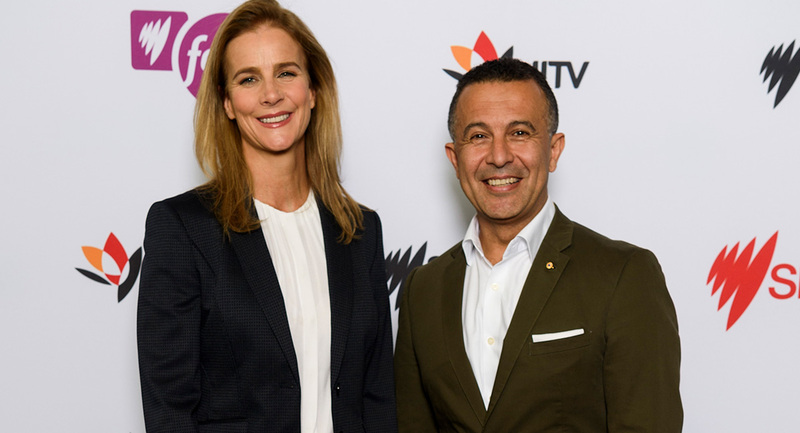 SBS managing director Michael Ebeid said: “SBS is delivering its strongest year yet, with differentiated programs and services that set it apart in an increasingly homogeneous and competitive media market. 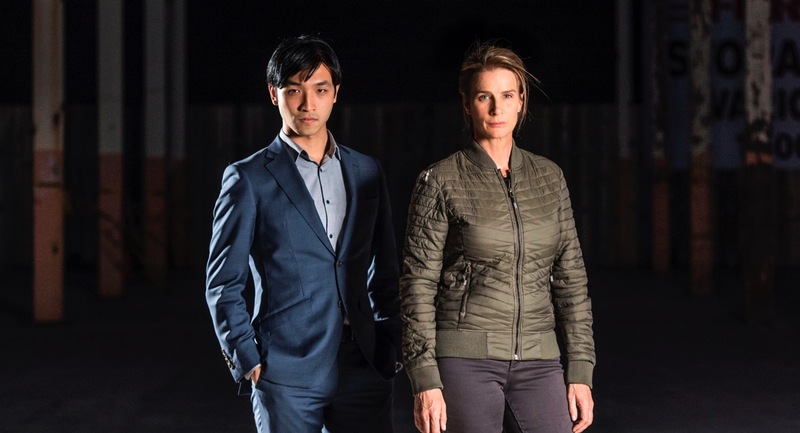 Director of TV and online content Marshall Heald said: “At SBS, we want to play a constructive role in helping Australians understand who we are. We want to encourage Australians to seek out different perspectives, to feel a sense of connection, belonging and empowerment. We want to tell stories that make people think, stories that make people feel, stories that challenge us, stories that inspire us. 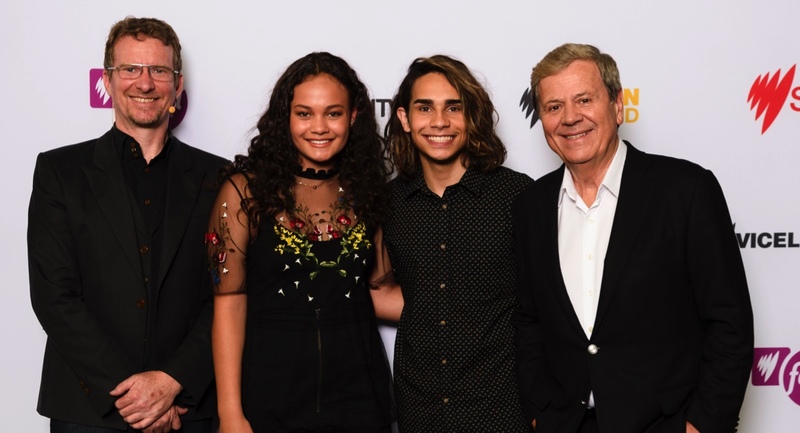 Major special events include a celebration of 40 years of the Sydney Gay and Lesbian Mardi Gras in 2018 with special coverage, and showcasing Australian talent to the world in the 63rd annual Eurovision Song Contest, this year coming live from Lisbon, Portugal, with exclusive backstage and behind the scenes access from returning hosts Myf Warhurst and Joel Creasey.